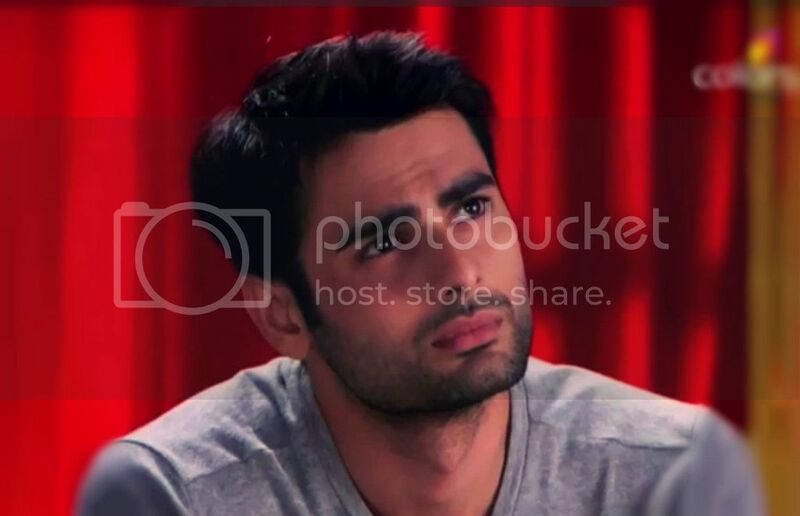 Varun Kapoor is a famous Indian television actor who bagged fame with his character in serial Saraswatichandra on Star Plus where he played the character of Danny Vyas followed by some more like Na Aana Iss Des Lado, Betaab Dil Ki Tamanna Hai, and Humse Hai Life. Currently, we can see him in today's very popular television series "Swaragini" airing on colors. Varun loves to reside alone as he doesn't like to mix up with people so much. 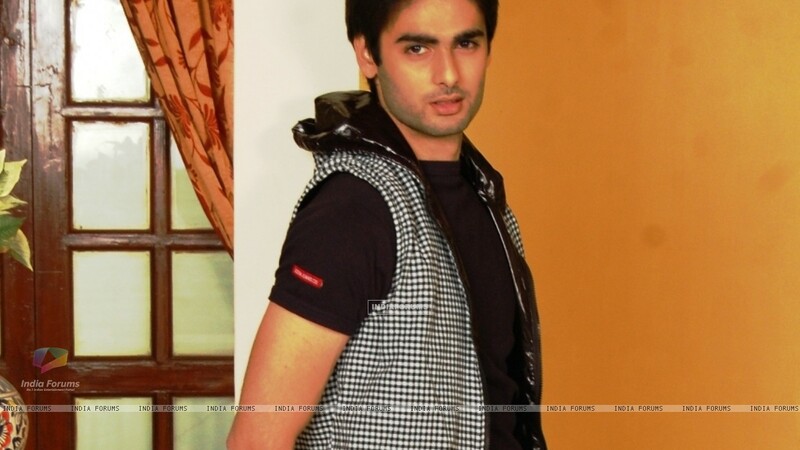 Varun Kapoor was born and brought up in Ahmedabad where he completed his schooling from St. Kabir School, Vadodara and then did his degree in Electronics from Sinhgad College of Engineering, Pune. For further studies, he moved to Indiana University, Bloomington of United States. But finally, he shifted to the world of acting and glamor and started his journey from a Gujarati film along with some commercial ads. He started his TV career from Sony TV in 2009-2010 from the show Bayttaab Dil Kee Tamanna Hai. He is married to Dhanya Mohan, who works at Air India.